These posts are sent to MyPhotoClub clients. 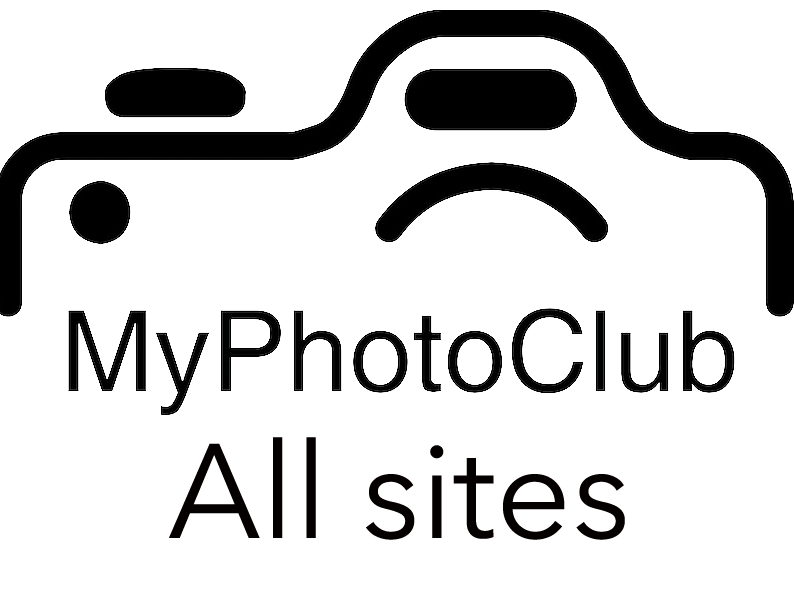 They contain mainly operational information about using MyPhotoClub. As the end of the year approaches you may wish to hide your point score tables from your members – build that excitement for the end of year presentations! This can be done by using the yes/no switch now in Competition Management. As more and more messages are sent from MyPhotoClub there is a need to control the rate at which they go out. Don’t get me wrong – I think this is great how the posting/mailing system is being used!. From now on when a message is generated by the system IE: you create a post and a message is sent to each member, the message is placed in a queue and sent in blocks of 15 every five minutes until the queue is cleared. This means that any message generated by MyPhotoClub will not be sent for at least five minutes. This is a system-wide action so if another club or competition is sending messages yours will be in the same queue..
A notice on your Managment page will appear whenever there are messages queued up. The website has two major components – the database and the files (images, documents uploaded etc). The database was intact but the files needed restoring. Both of these components are backed up to a dedicated cloud service every evening at 2 am. Archival copies are also kept offline. The database is a record of every entry so I was able to determine who had entered an image after 3 am Sunday morning. These were the only entries that needed to be uploaded again. I have contacted all of these people affected and their entries are now reinstated. MyPhotoClub came back online at 5 pm for normal use, with the blanket message asking to check entries that were uploaded that day. The restoration of all of the lost files was complicated by a project I have been working on to relocate all MyPhotoClub images to Amazon Web Services (AWS). There are over 40,000 images stored, and a cloud-based storage solution like AWS allows MyPhotoClub to continue to grow. Over the last few months, most of the images entered in competitions before 2018 have been copied to AWS and are being accessed from there. A small number may not have transferred successfully. Please let me know examples of missing links by email (not tickets) – do your best to include the link and details of the location of the entry. Please assure your members that no images or information was lost – a ‘lost image’ icon does not mean the image is lost – merely not in the expected place. A separate issue occurred on Wed, 8th August at 9:30 pm, causing the website hosting service, to shut access off for one hour. This was caused by a user of the system adding comments (report cards) to several hundred images in a short period of time. This was falsely identified as a SPAM attack. A short investigation deduced that there was no threat and the site came back online. In the three years since MyPhotoClub came online, these are the most significant system outages. I hope this can reassure you that the system is professionally managed and protected. PS. You notice this message is coming from a site called clients.myphotoclub.com.au This site is an ‘organisation of MyPhotoClub clients’ using features developed for the third string in the MyPhotoClub bow – an organisation solution. This has been initially developed for the needs of the NSW Federation of Camera Clubs and is a solution aimed at regional, state, national, or virtual groups of clubs. More information to follow regarding this. PPS. Apologies for the duplicate messages. This is caused by the multiple roles people have and will be resolved as this is developed further.